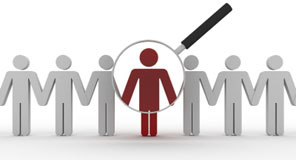 We regularly recruit new staff to join our team. be enthusiastic, creative, responsible, and hard working. Please send your resume to hr@olivetreemandarin.com .